Besides the fun of creating masterpieces of their own, children derive many important benefits from art & craft activities. Drawing, colouring and cutting shapes strengthens fine motor coordination and improves concentration. This becomes important in an academic setting. 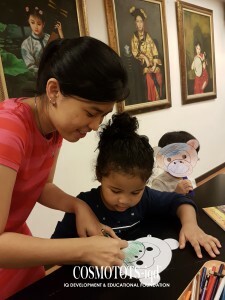 While waiting for the paint and glue to dry, your child learns self-control and patience. Completing crafts successfully gives them a sense of achievement and boosts self-esteem. 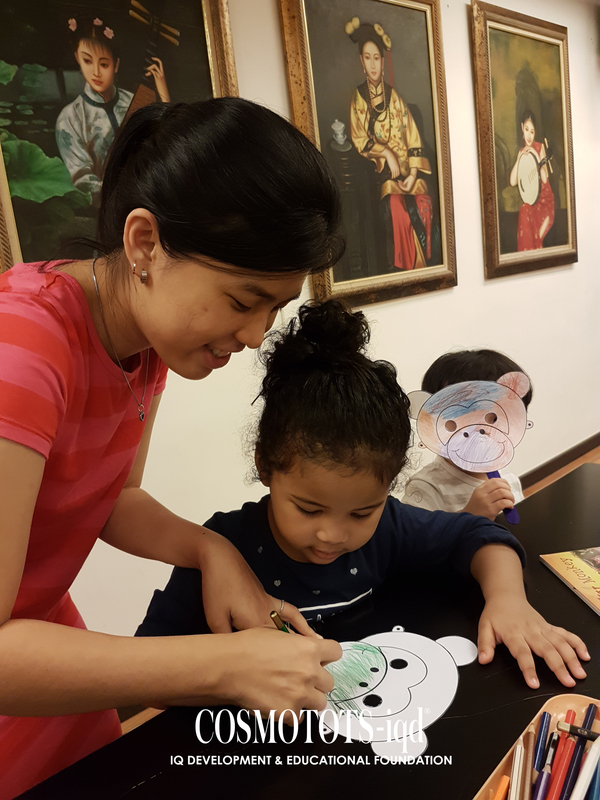 COSMOTOTS-iqd organises art & craft sessions one Saturday a month, from 10am – 12pm. Storytelling plays an important role in a child’s intellectual, emotional and social development. It is a platform to introduce new vocabulary, animals, shapes, colours, numbers in an engaging and meaningful manner. Stories also open up opportunities to talk about caring for others, learning to share, having good manners or dealing with difficult situations. 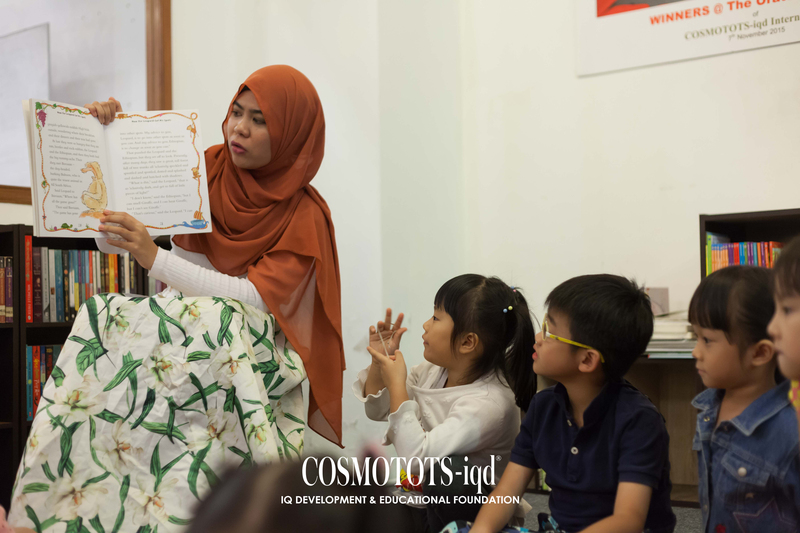 COSMOTOTS-iqd organises storytelling sessions one Saturday a month, from 10am – 12pm.